Aakash, the world's cheapest Android tablet at a price tag of Rs 2500, is currently available for order online. The delivery will be made withing a week's time and there is no need to make any pre payment as the entire amount is payable in cash upon delivery. Thus no credit / debit card is required to make an order. Aakash is powered by a 366Mhz microprocessor and has a battery capacity of 2200 mAh. 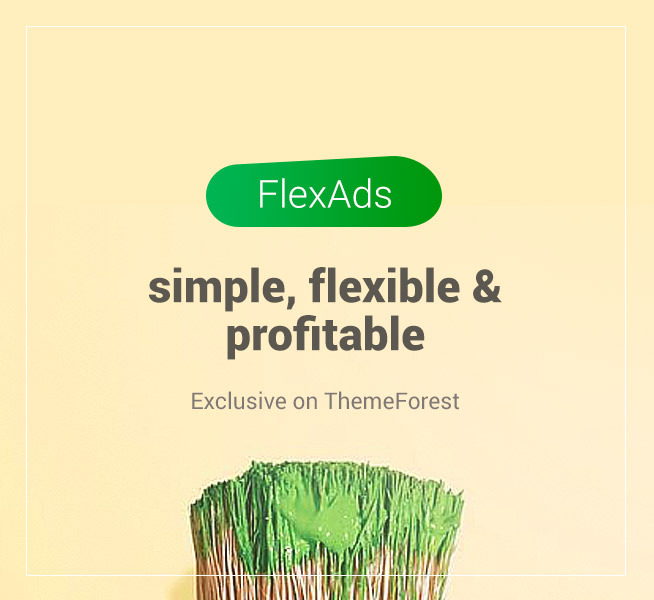 It runs on the Android 2.2 operating system and offers WiFi connectivity. 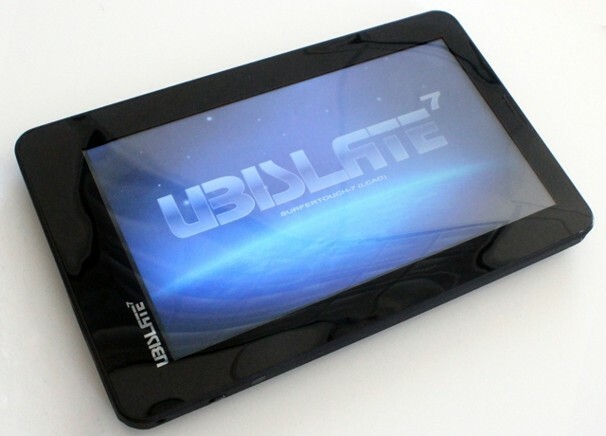 Ubi Slate 7 - the upgraded version on the Aakash with is slated for a january release is also available for pre-order. The Ubi Slate 7 which has a price tag of Rs 2999, will run on android 2.3 and feature both WiFi and GPRS connectivity. Ubi Slate 7 will be powered by 700 Mhz processor and have a battery capacity of 3200 mAh. Kapil Sibbal, the Union Telecom and Education Minister, had said at the launch of Aakash, "The rich have access to the digital world, the poor and ordinary have been excluded. Aakash will end that digital divide."